Question: When you finally decided to take the leap of faith and launch your brand, were you faced with more doubters or more supporters in your immediate circle of friends and family? Gayima invites a few dope women from her entrepreneurial circle she calls #ladybossess to share their thoughts and experiences in response to the question. 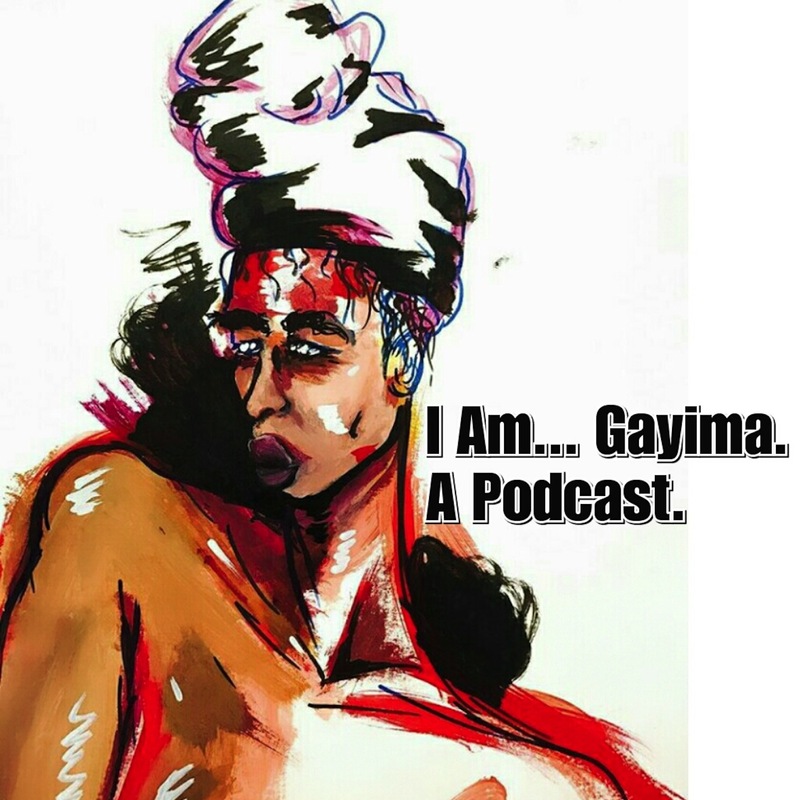 A special thanks to listener @her_faith for prompting “I Am…Gayima. A Podcast.” to assemble great women to talk about ‘the leap of faith’. Follow @her_faith on Instagram for inspiration and more. -Dr. Nikki Brooks, Healthy Social Media Advocate and Speaker- Owner of Zen in A Jar Body Care Brand. Connect with @zeninajar and order Zen In A Jar. -Gayima Kanu, African Culture Advocate, Business Strategist and Lifestyle Brand Co-Owner. Connect with @iamgayima on Instagram and shop @amyang_fashun.